palliative care needs of residents. This hub of information and resources is changing. 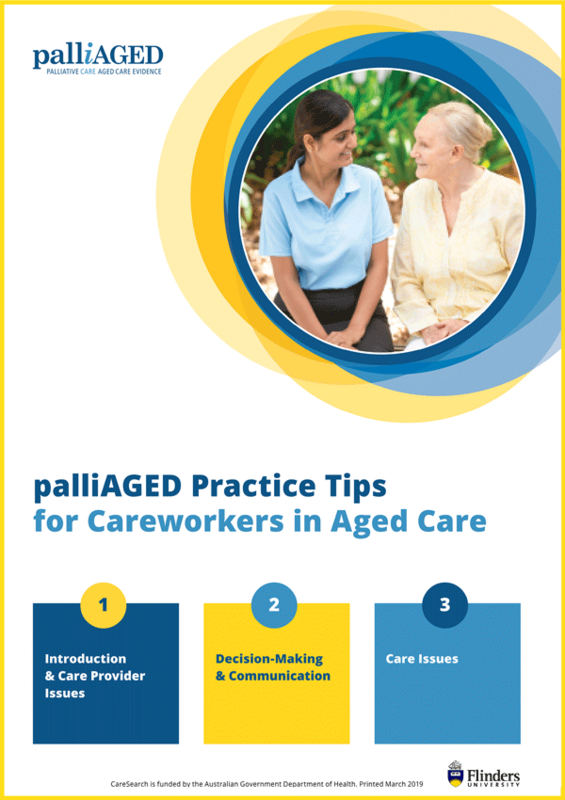 We are consolidating palliative care evidence and resources for aged care in the palliAGED website. To find out more about the coming changes visit the RAC Hub Project page.